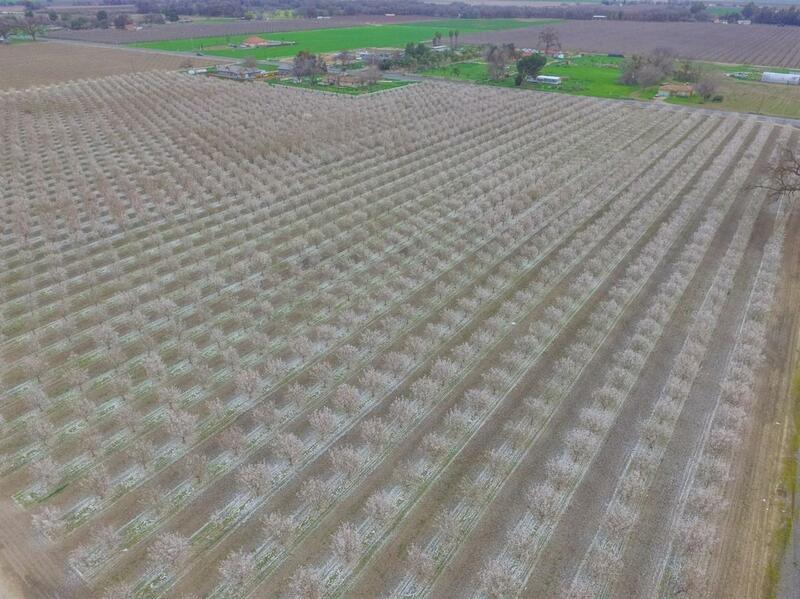 20.91 Acres of Independence Almonds located in Lemoore off of Grangeville & 22nd Avenue. Offered at $25,000/Acre, the property is equipped with a deep irrigation well. The The adjoining 17.84 Acre parcel (APN 004-211-082) is also for sale & equipped with a shallow irrigation well. Both wells are interconnected by pipeline that services both parcels. House in pictures is on a separate APN and NOT included. The property is currently leased, call the listing agent for more information.